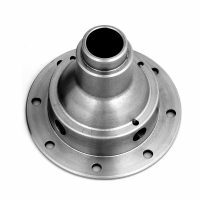 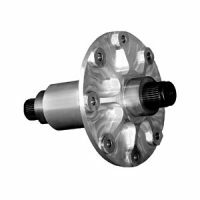 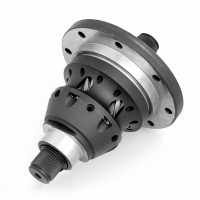 Manufactured by DFT this exclusive billet aluminum Type 1 IRS Super Diff provides extraordinary strength and your choice of a wide variety of building options. 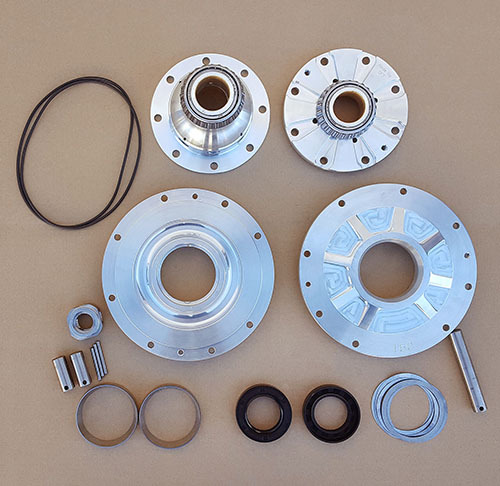 The kit accommodates all 091 Type 2 internals and bearings. Each kit includes Super Diff, hat with bearings, side covers machined from aircraft quality billet aluminum, O-rings, shims, spider gear pins, block, seals and races. 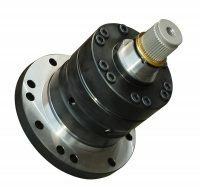 Does not include spiders, side gears or thrust washers.